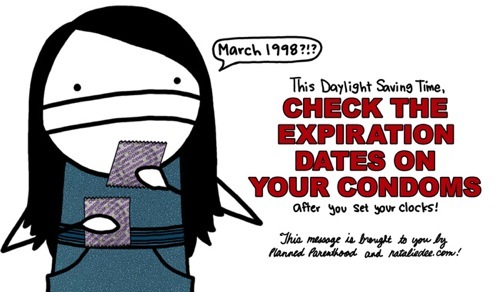 Today is the first day of Daylight Savings! Make sure your clock is now an hour forward. You can check the US Atomic Clock to make sure you have the right time.